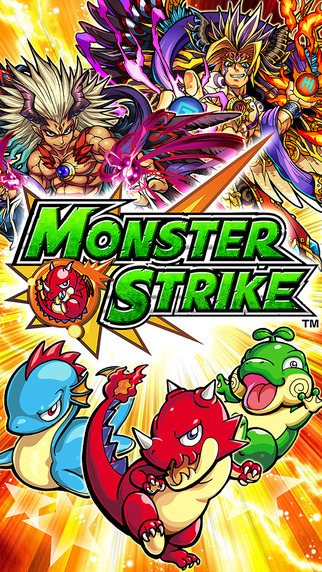 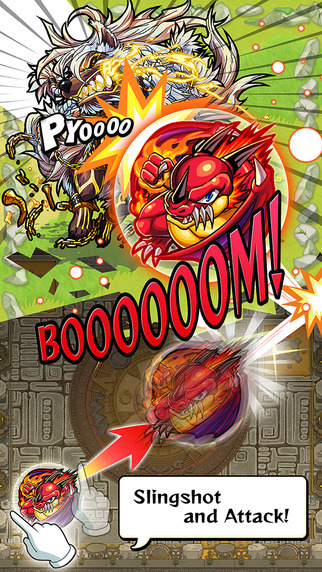 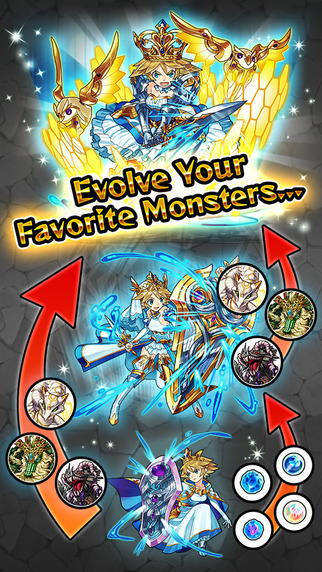 Monster Strike is a mobile action game developed by Mixi. 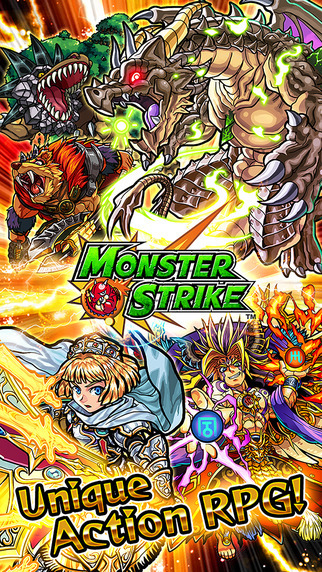 Creatures will come to life as players summon monsters into battle with pinball/battle-top style combat and with over 1000 monsters to collect and master. 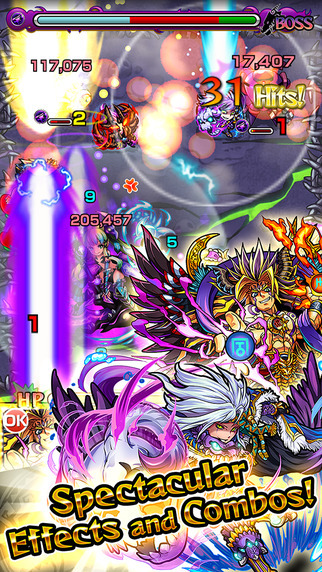 Co-op: Play with up to three other friends.